And it's that time of the year again. 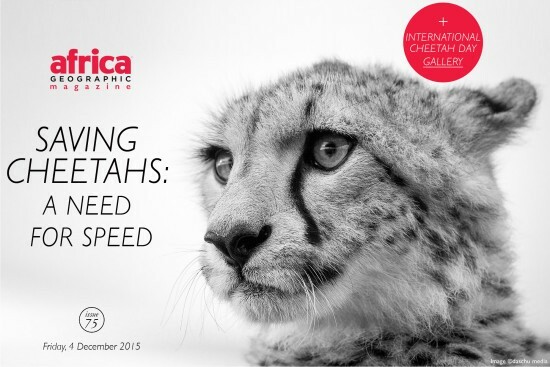 The time when amateur and professional photographers stand the chance to be voted as Africa Geographic's Photographer of the Year! 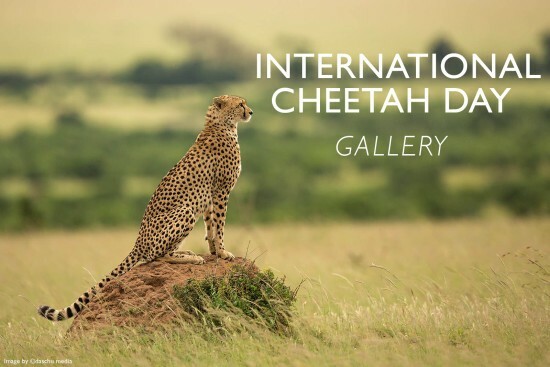 With a variety of fabulous prizes up for grabs - thanks to Canon, Anantara Medjumbe Island Resort, Airlink, iSimangaliso Wetland Park, Tintswalo Atlantic, African Luxury Hideaways, and Big 5 Photos - it's no wonder that we've already been sent some incredible photographs from all corners of Africa. 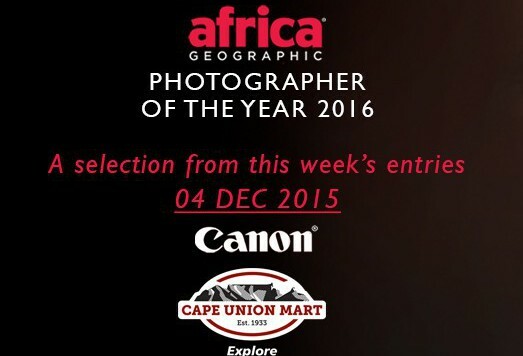 With three photographic categories to choose from, the competition is brought to you by Canon and Cape Union Mart, and it will run until May 2016. And we're kicking it off this week with a fantastic selection of images that we've received after just a few short days. 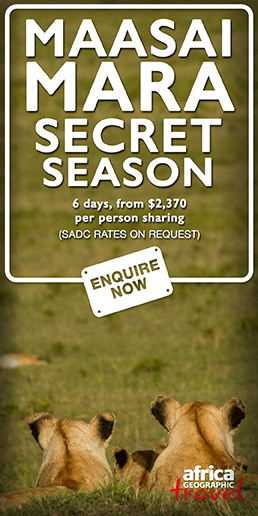 Just click here for more details and to enter the competition. Here's to an exciting few months ahead. Who could choose the best! ?